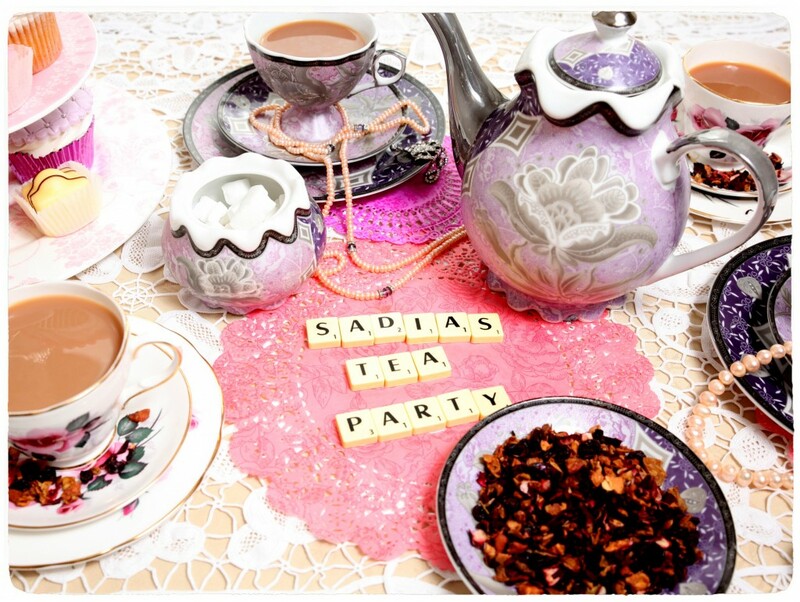 Last updated by Sadia at October 13, 2013 . 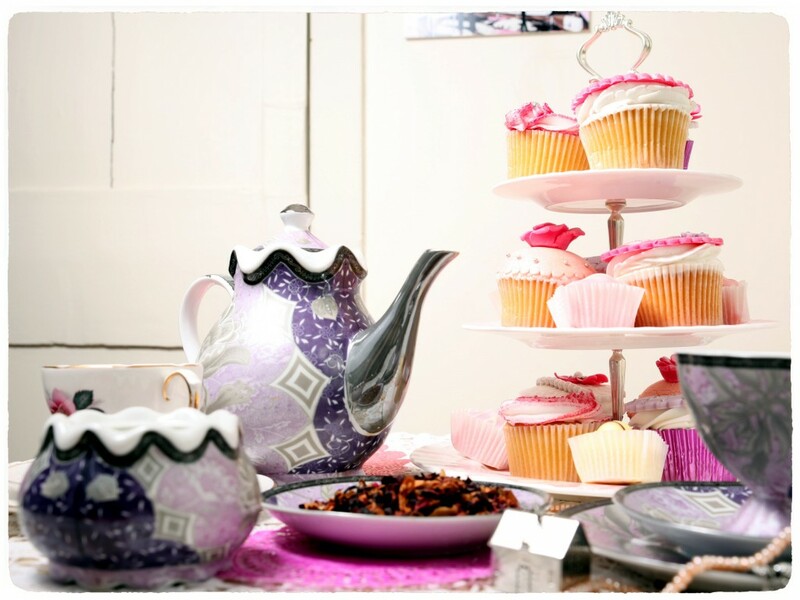 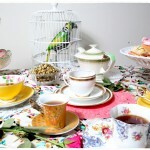 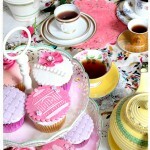 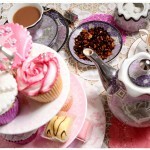 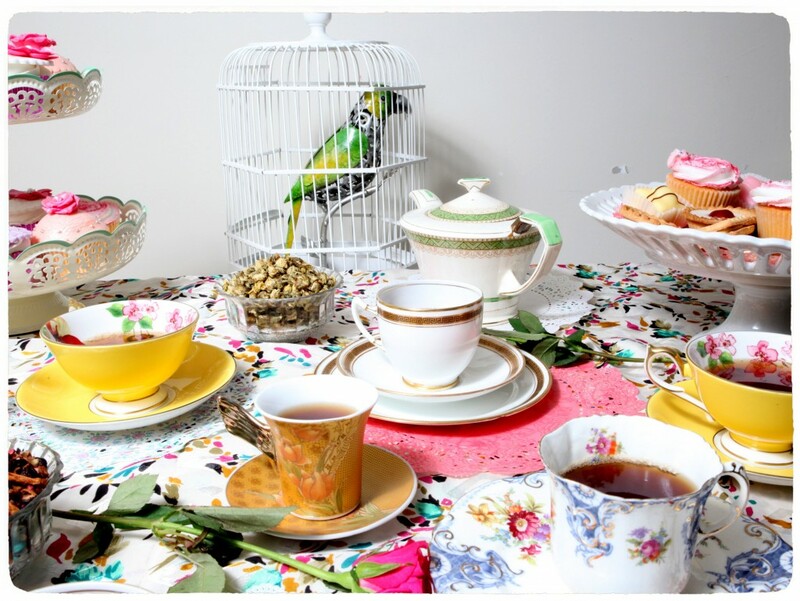 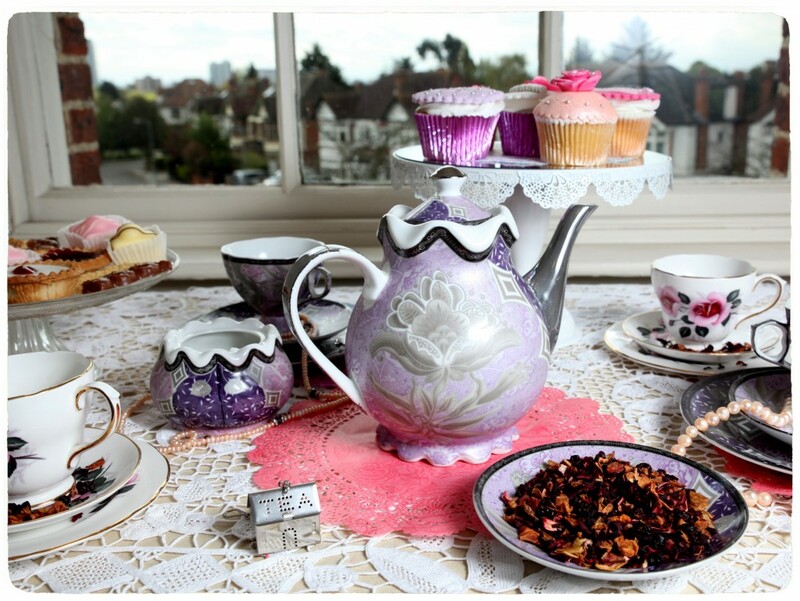 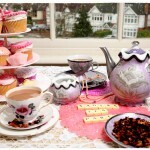 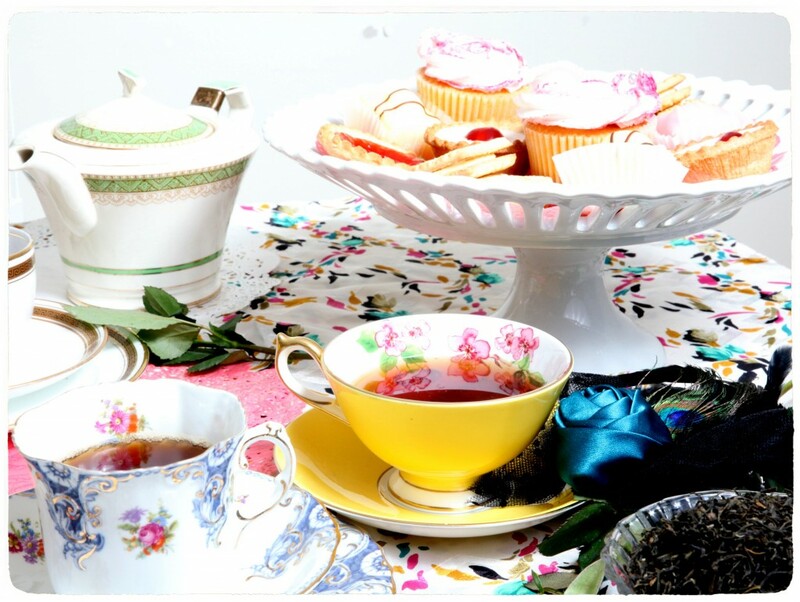 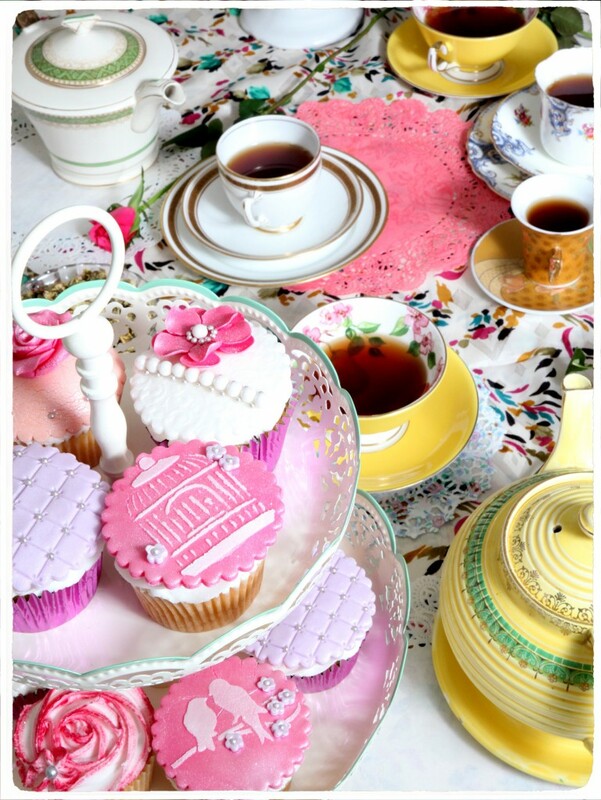 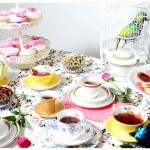 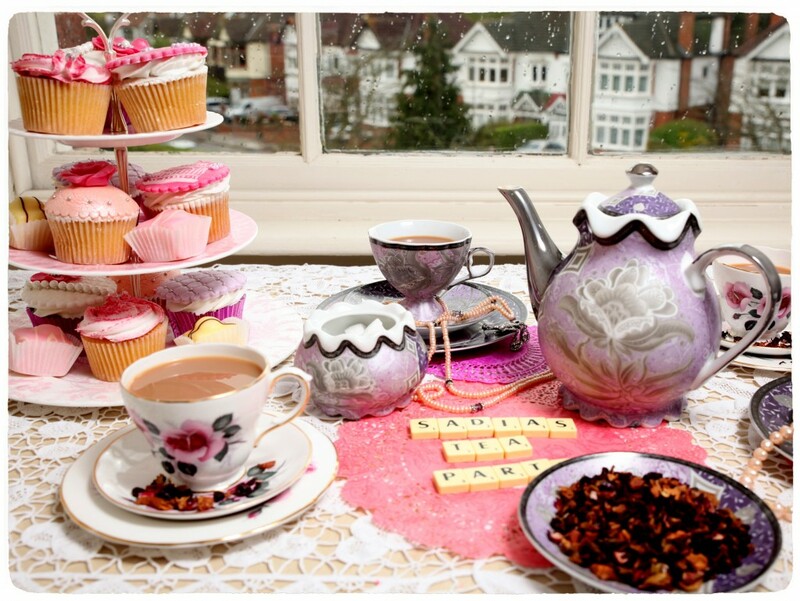 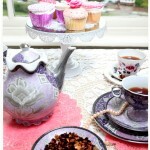 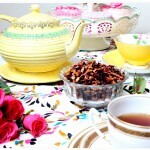 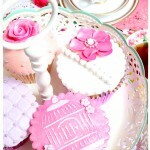 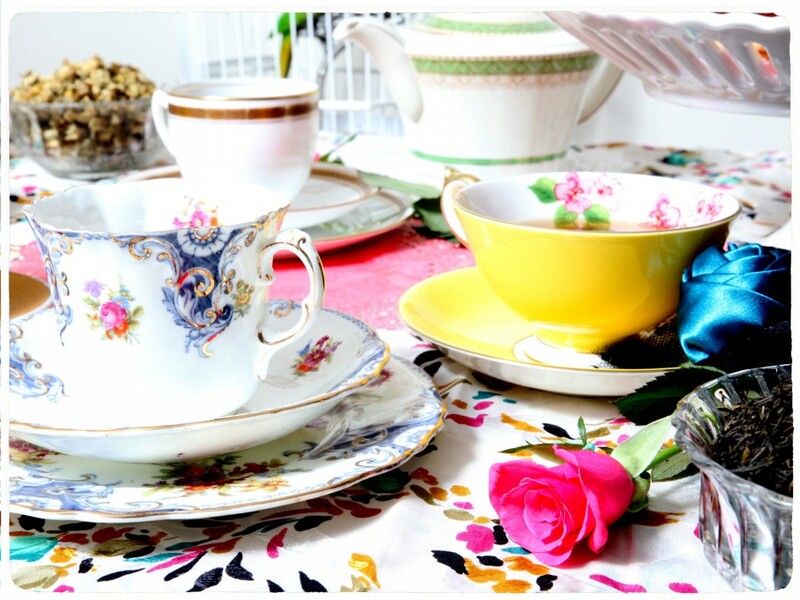 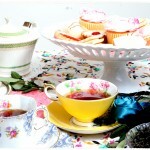 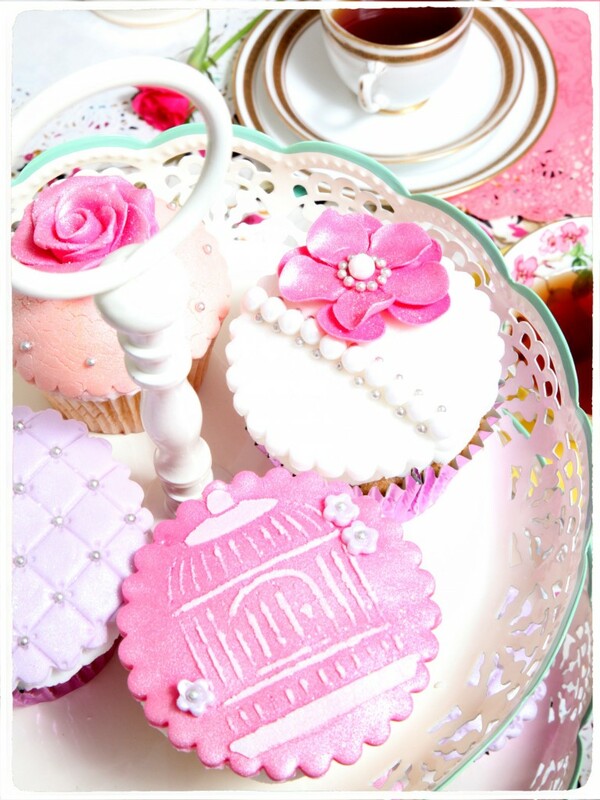 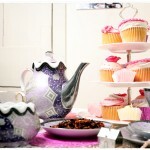 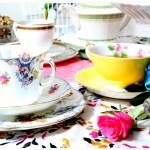 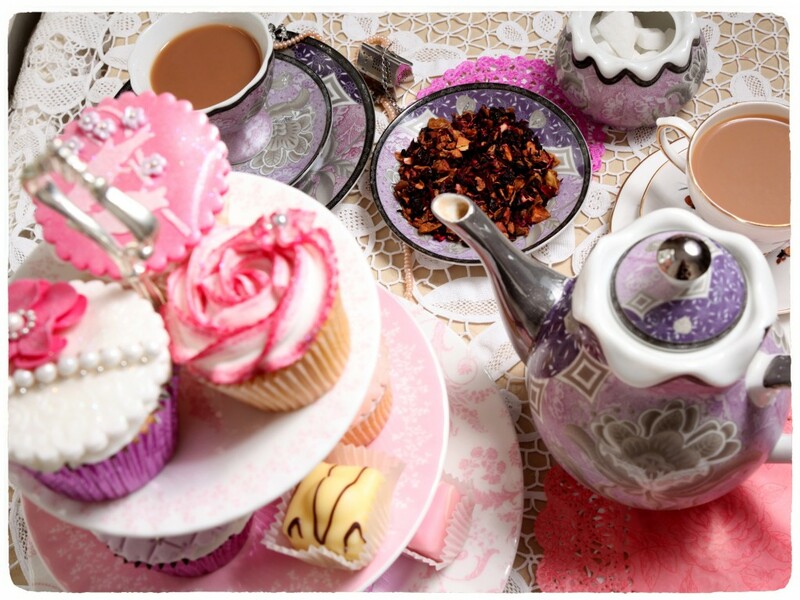 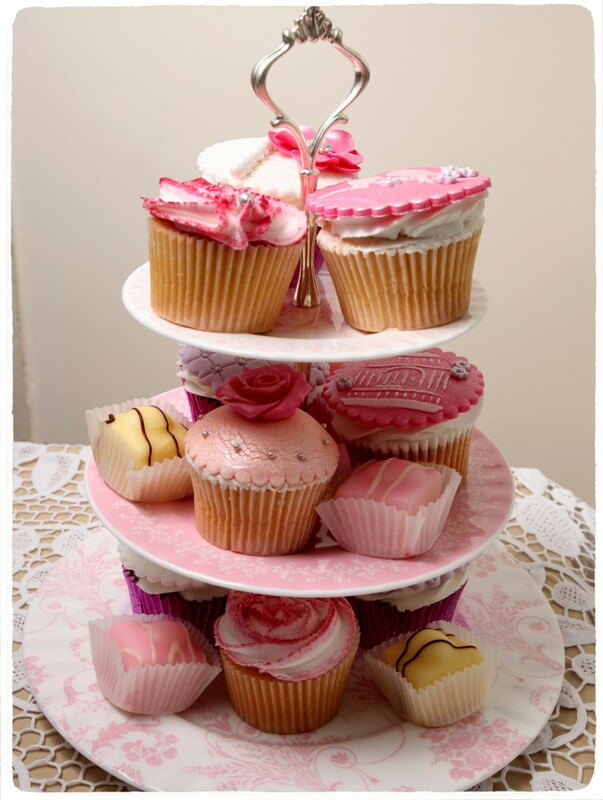 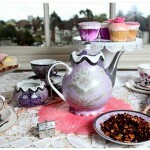 We had fun on this very special ‘Tea & Cupcakes’ photo shoot with photographer Connie Taylor. 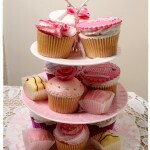 Cupcakes specially designed by Rose Cupcakes. 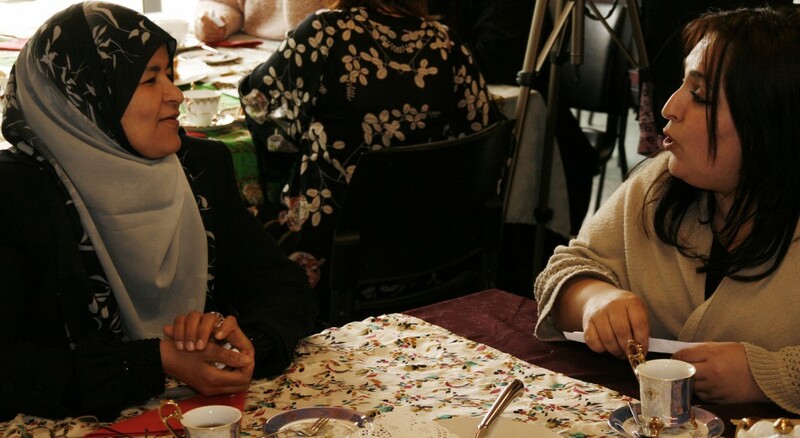 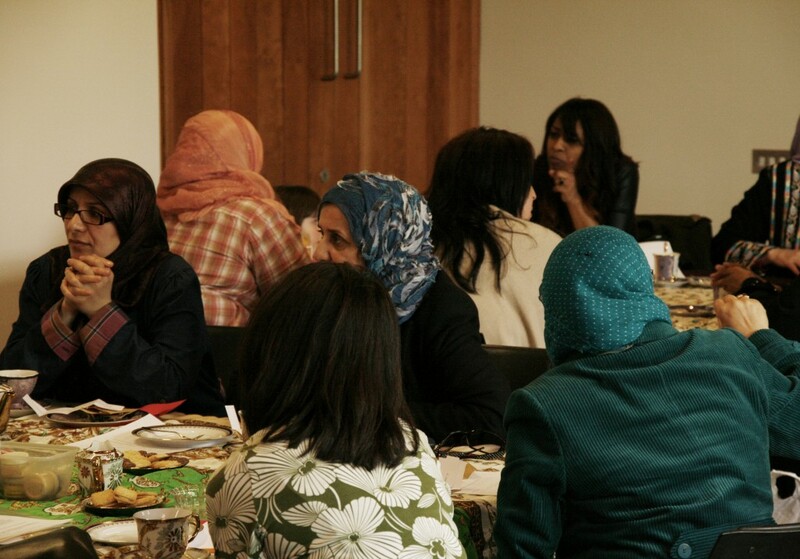 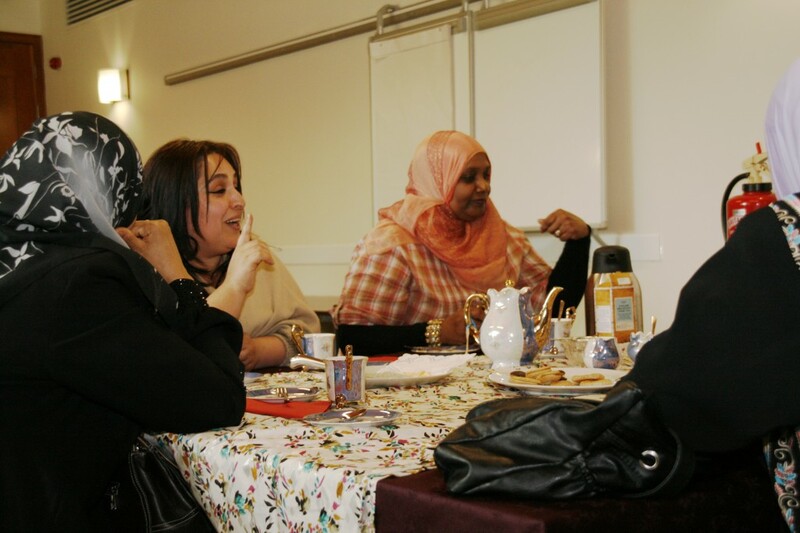 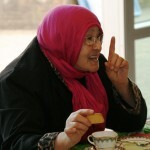 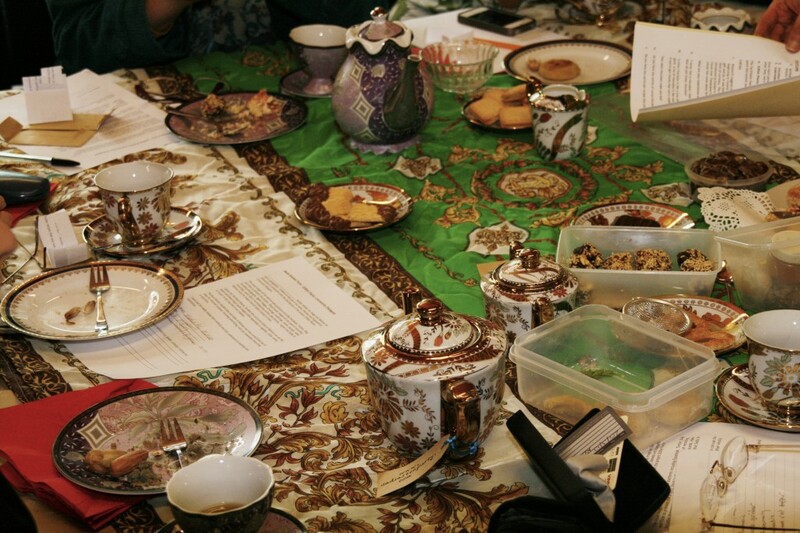 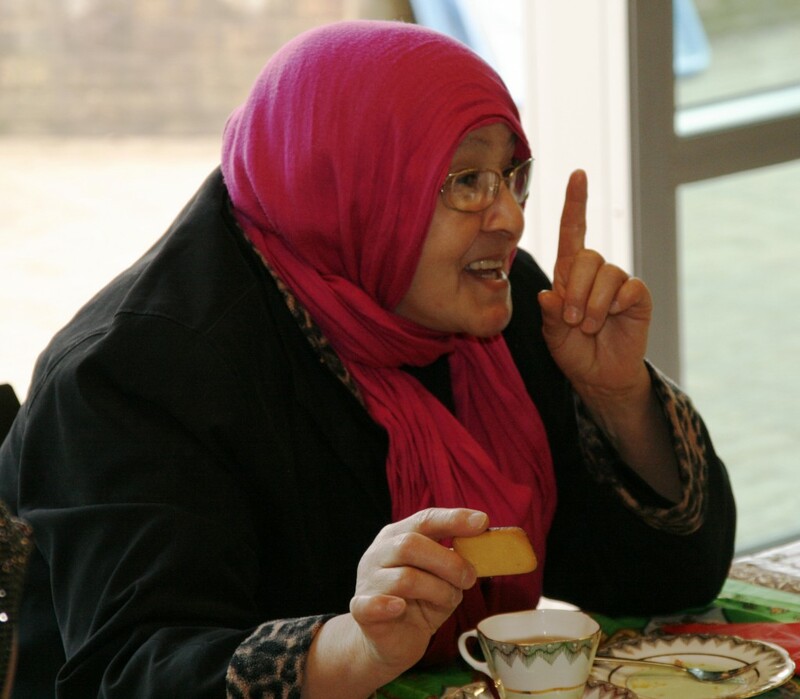 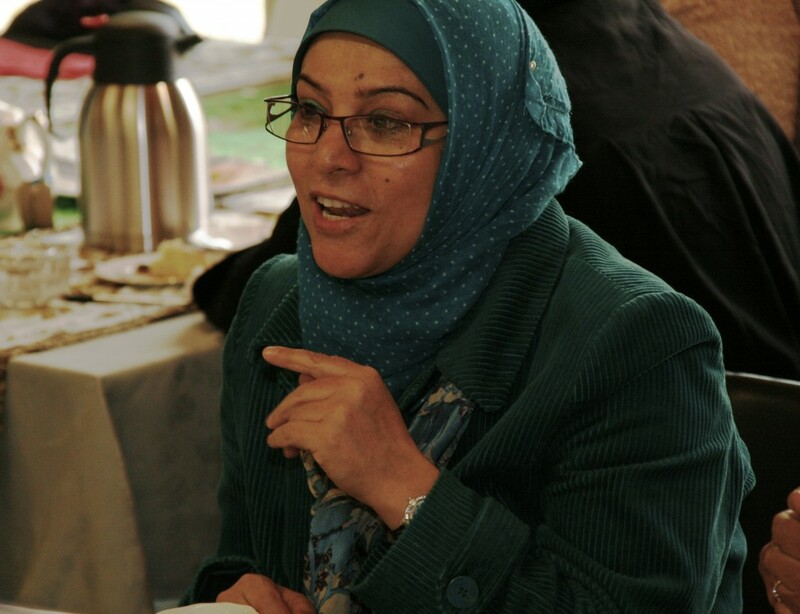 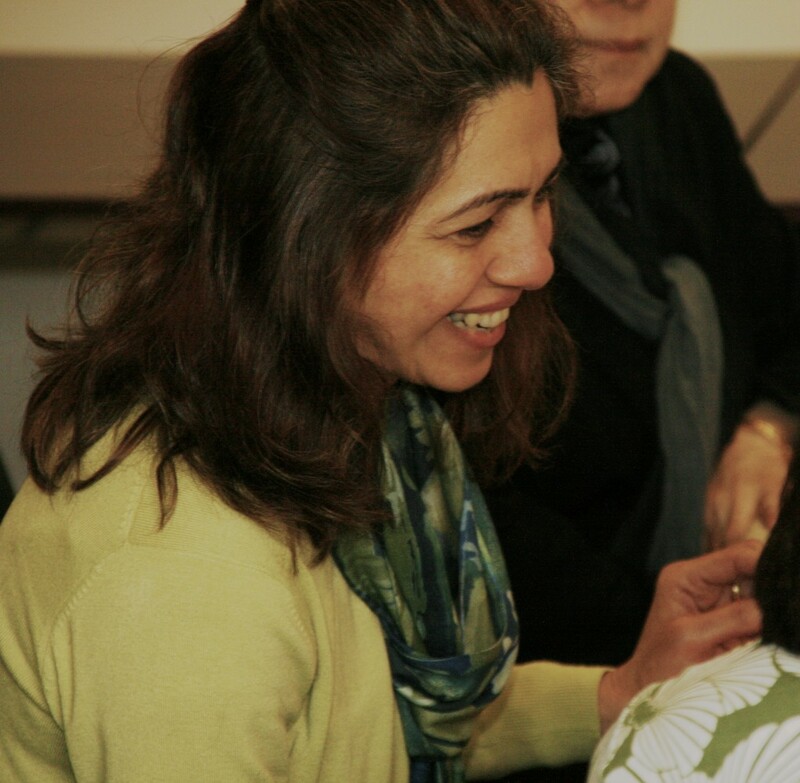 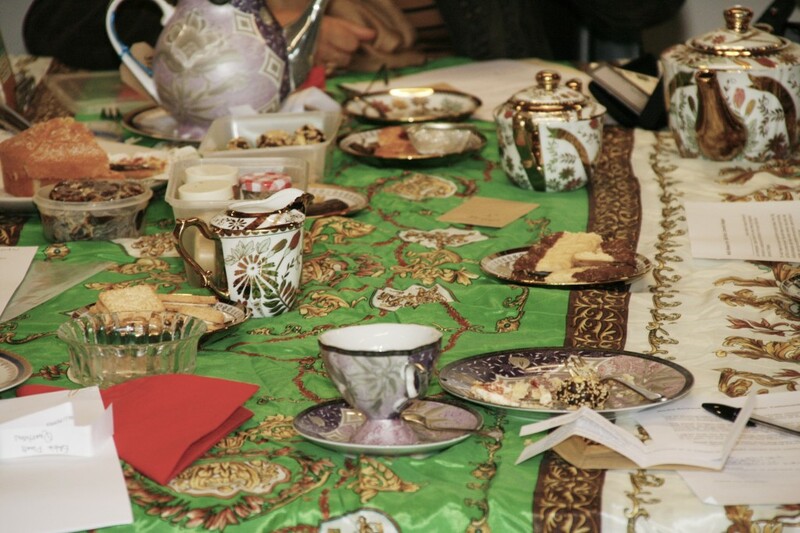 This is one of the many stories created during our bespoke tea party at Royal Botanic Gardens, Kew with Al Hasaniya Moroccan Women’s Centre on Monday 29th April 2013 as part of the project Community Dialogues. 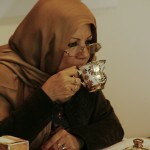 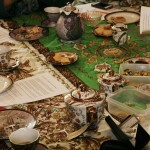 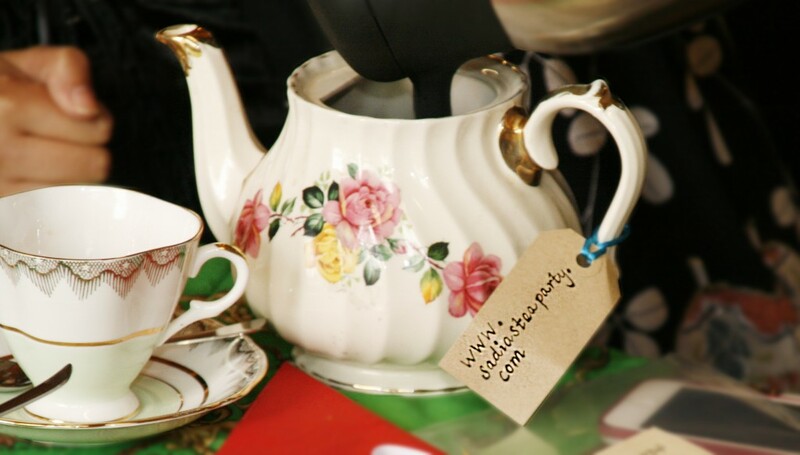 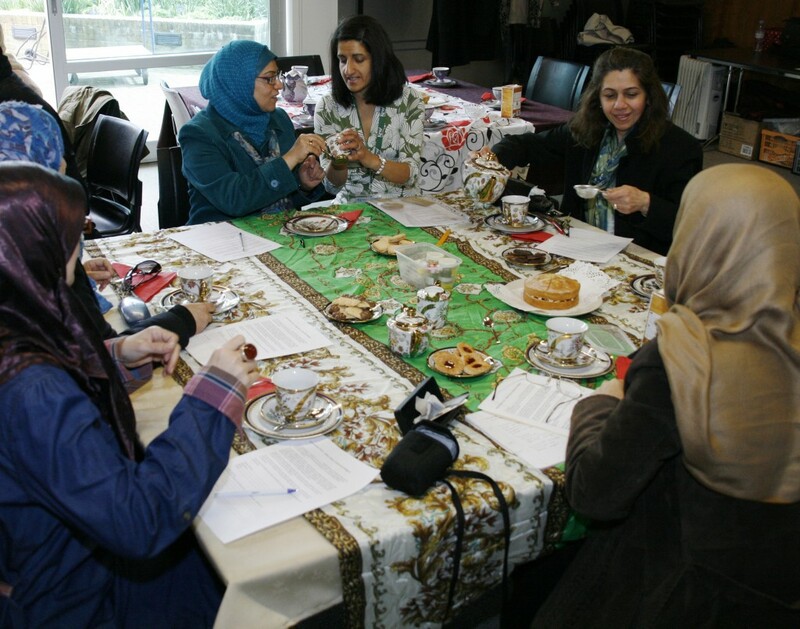 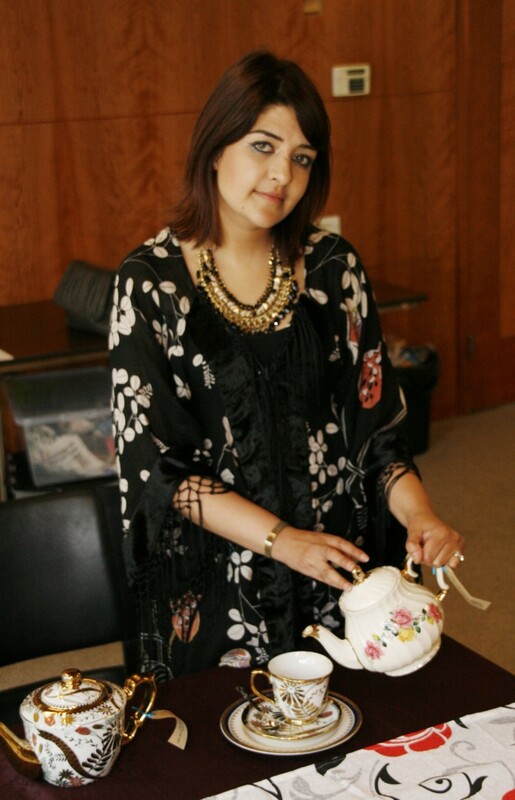 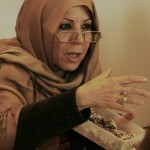 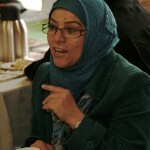 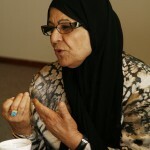 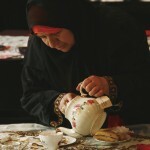 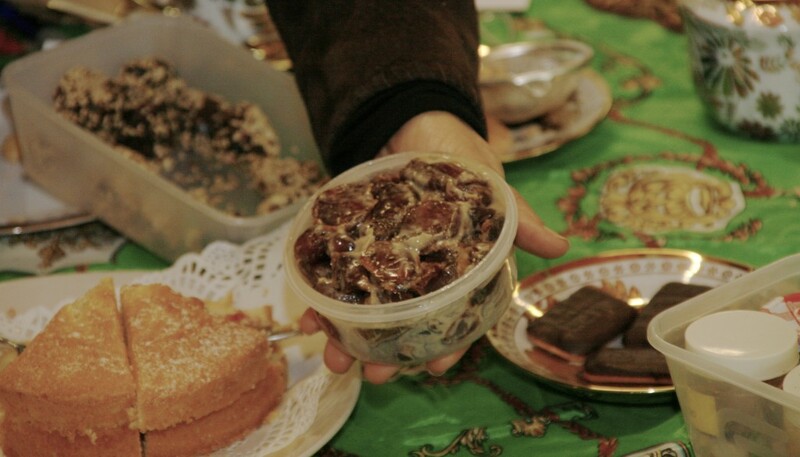 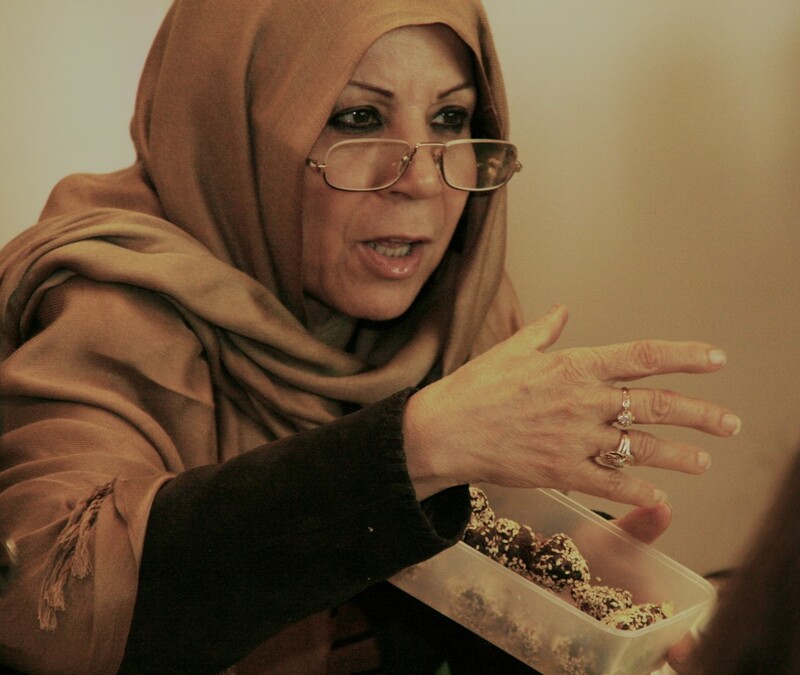 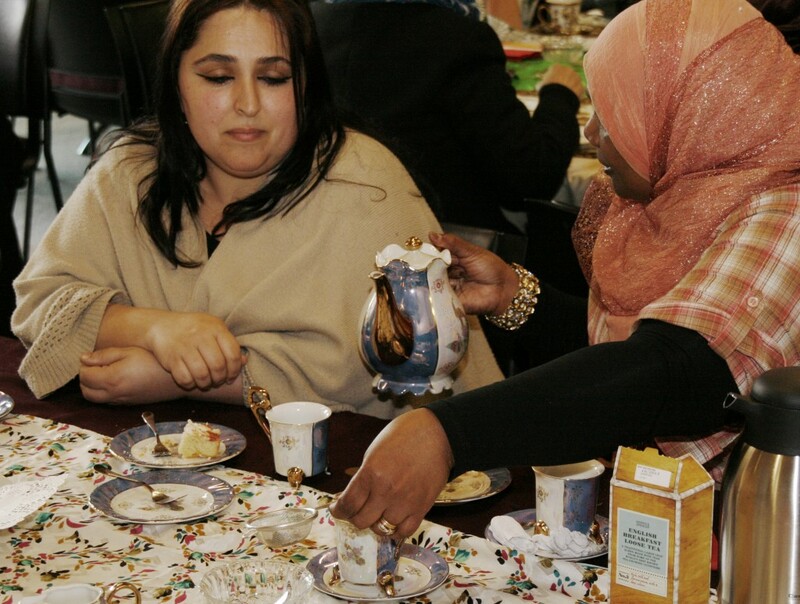 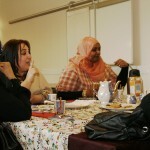 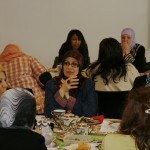 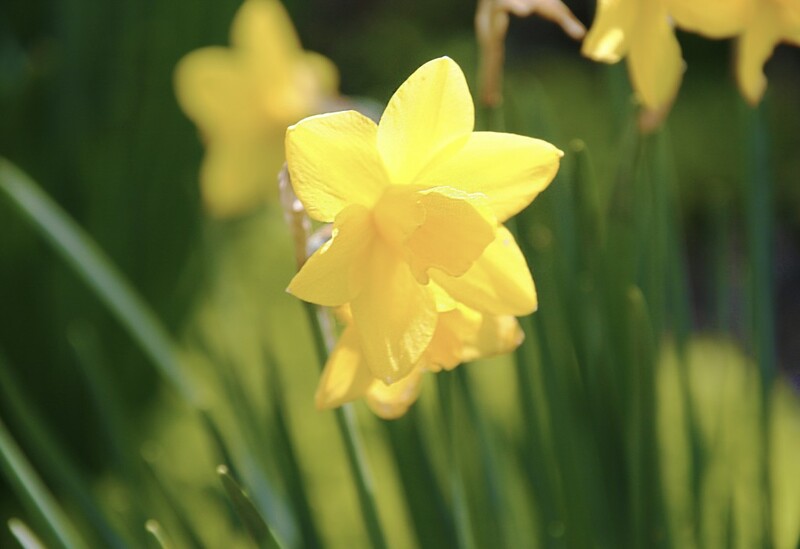 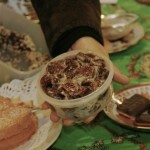 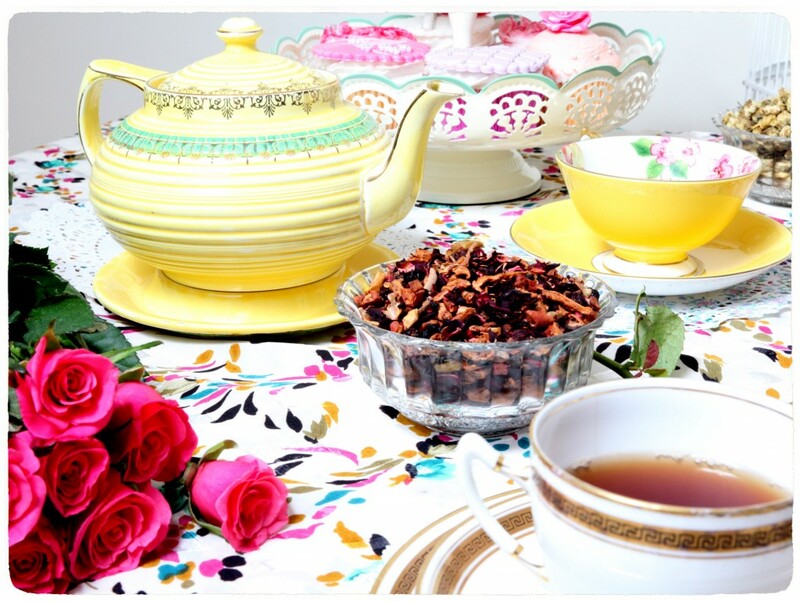 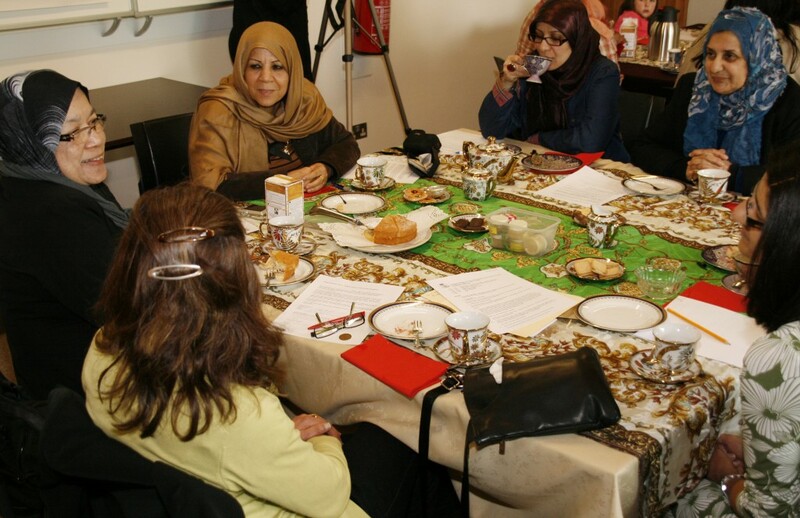 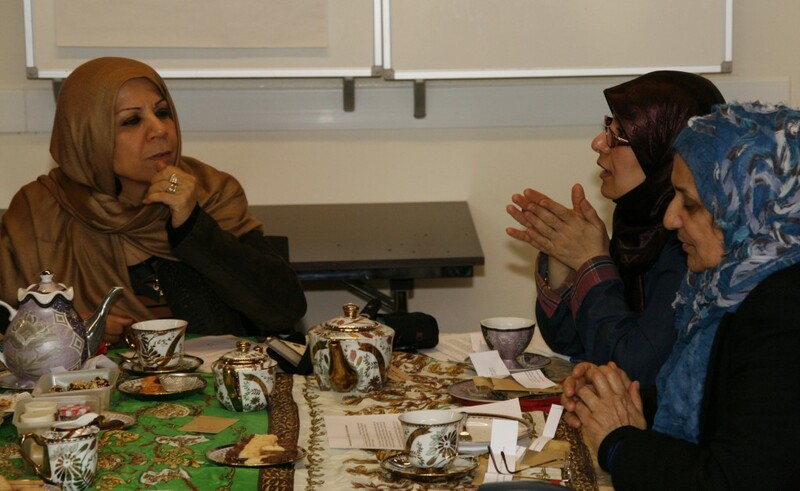 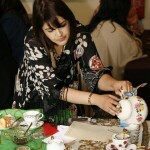 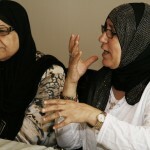 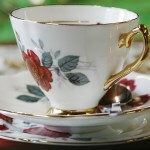 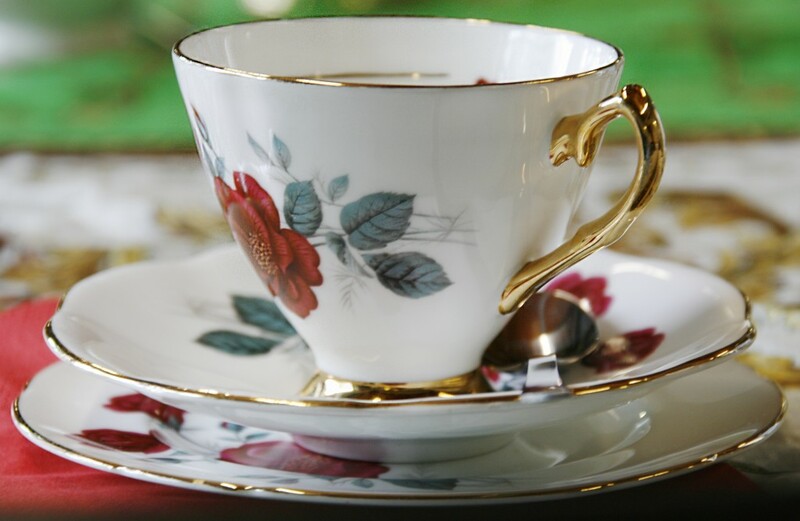 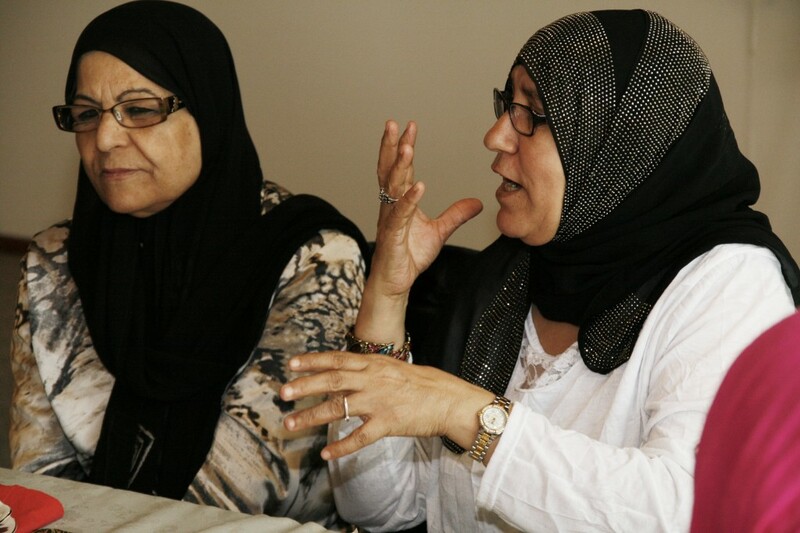 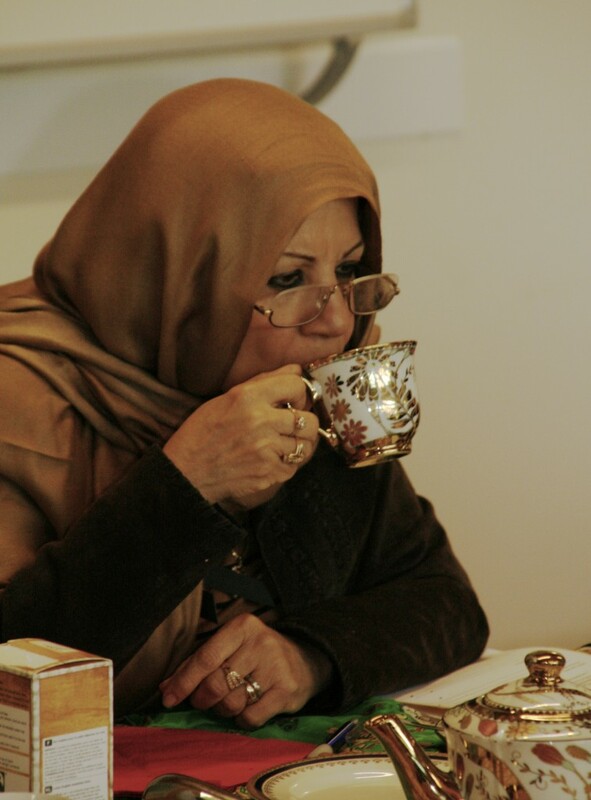 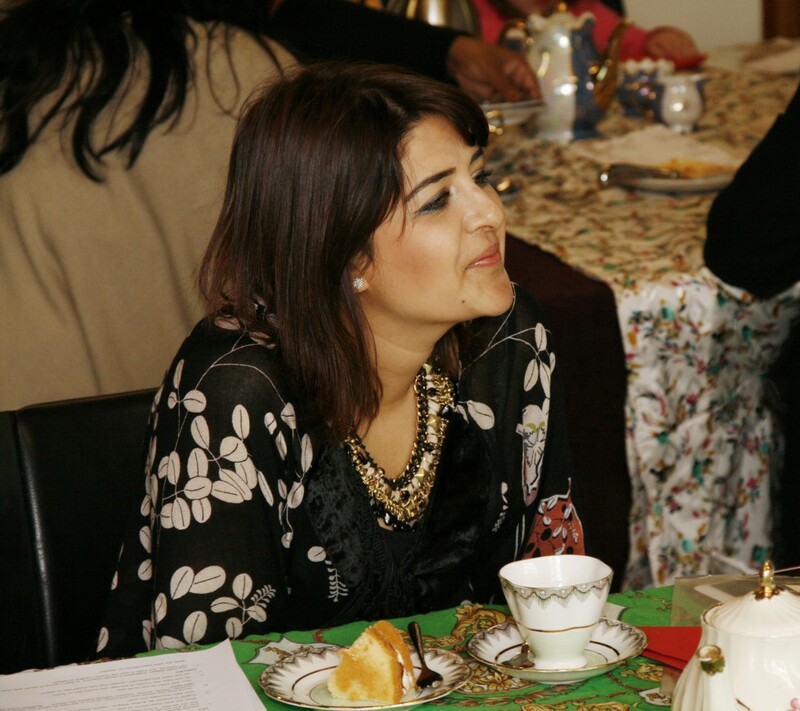 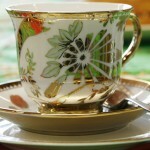 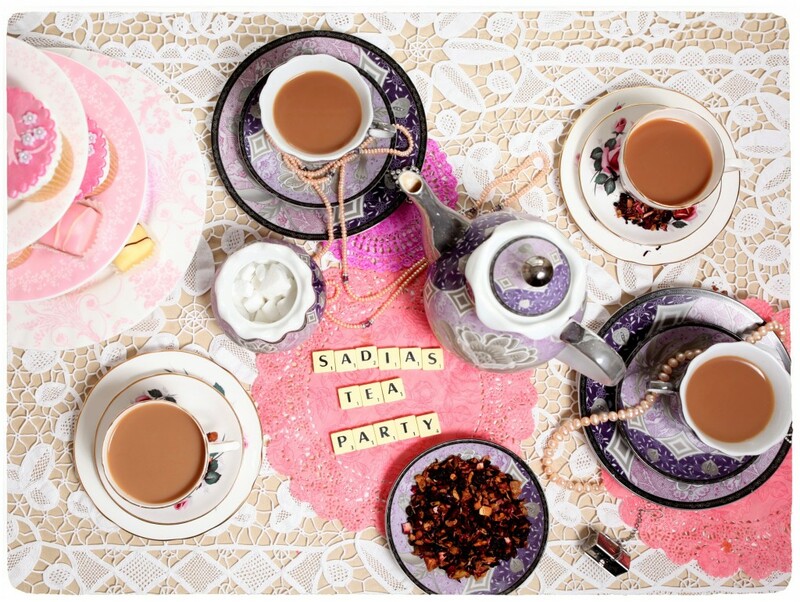 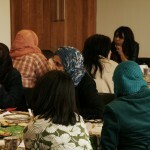 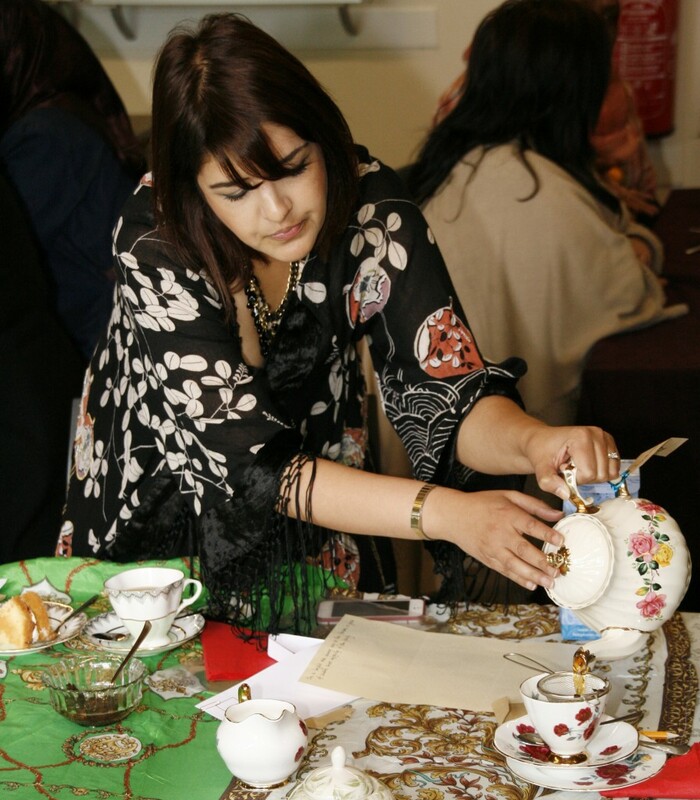 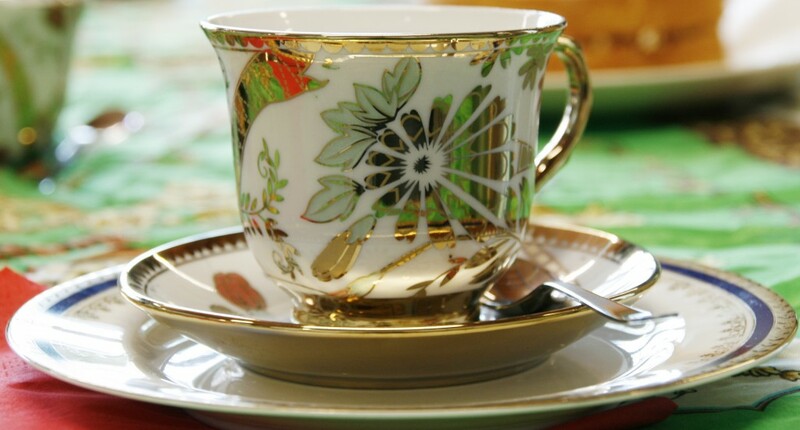 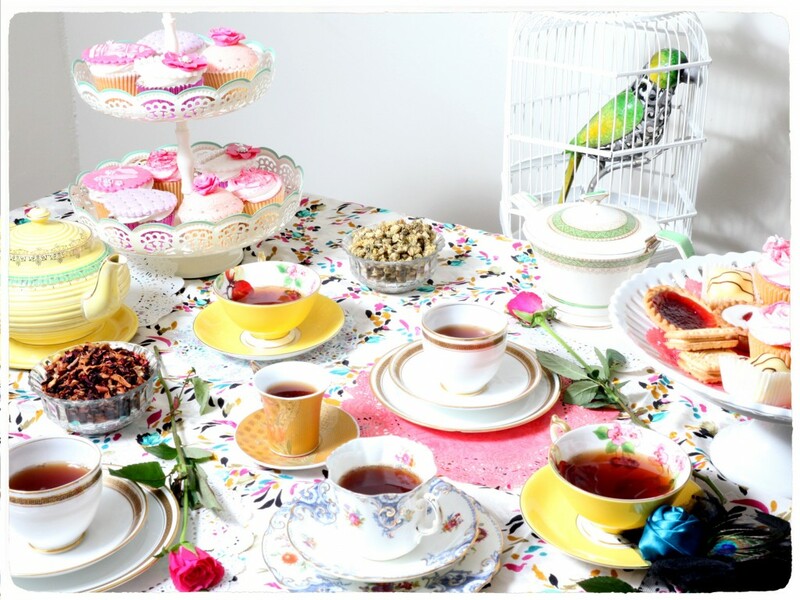 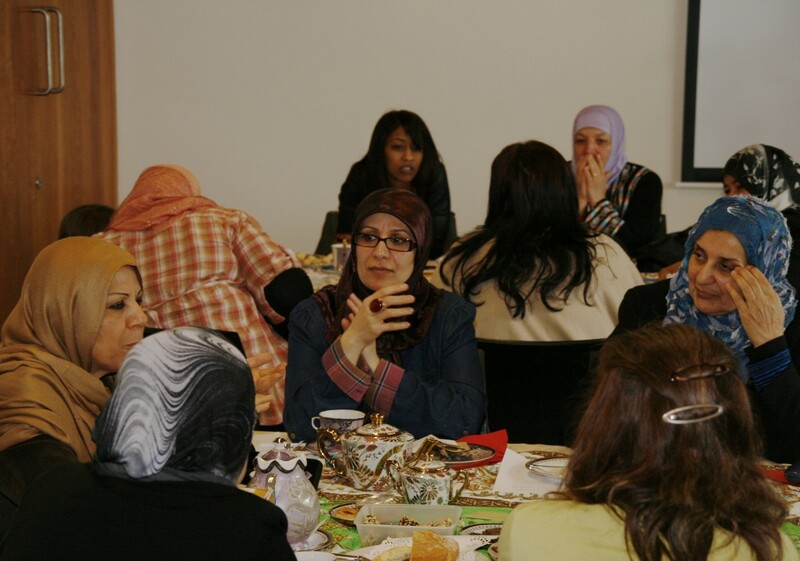 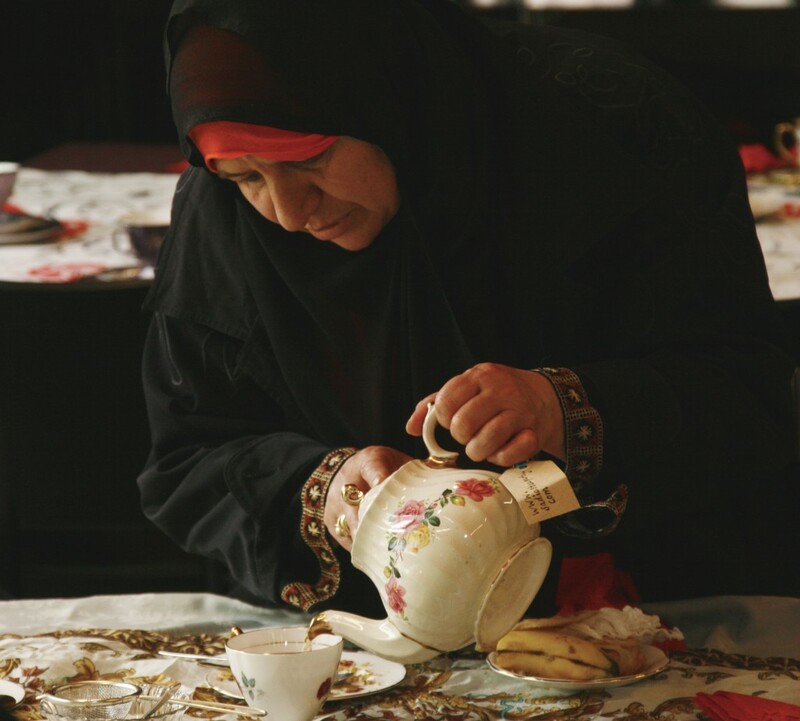 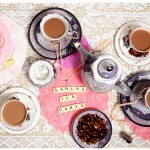 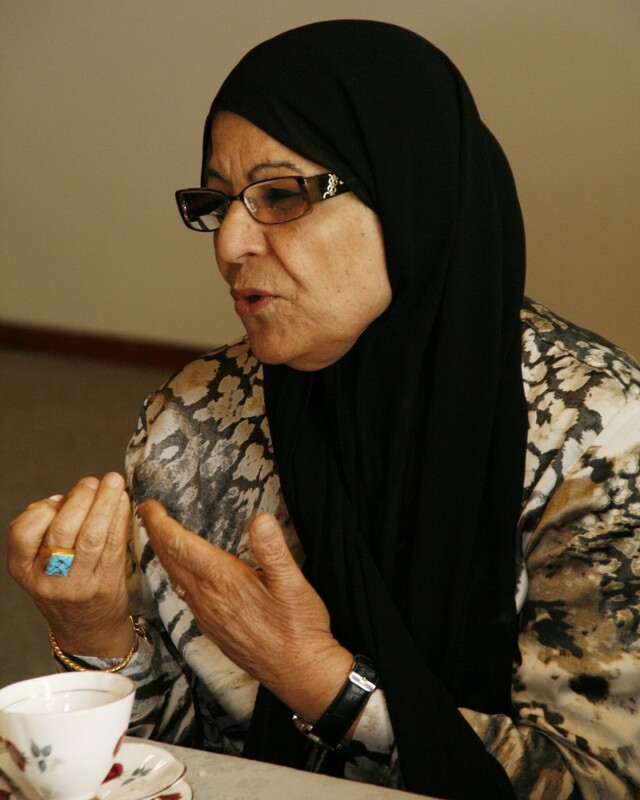 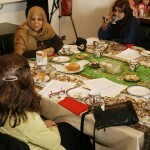 The The tea party, originally a traditional English, became something new after the ladies all from Arabic descent from the Centre brought along their own traditional food. 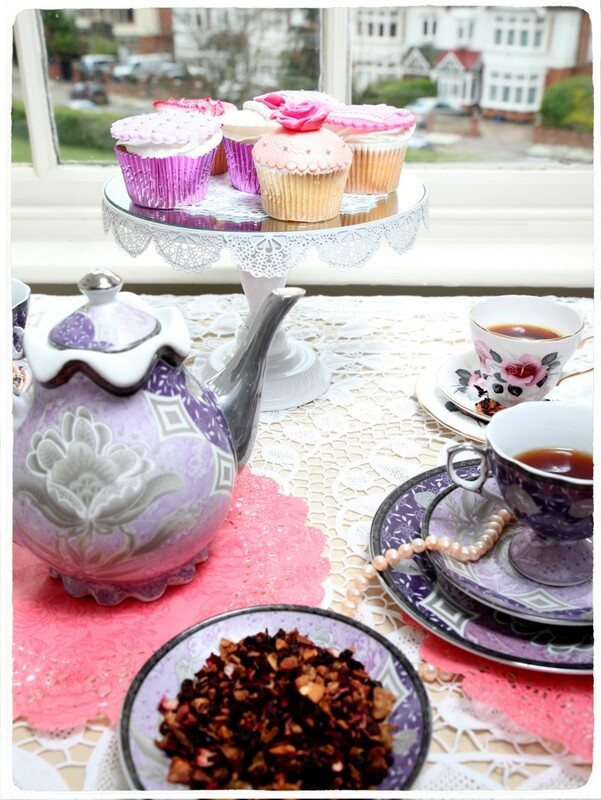 It was a lovely addition and very, very yummy! 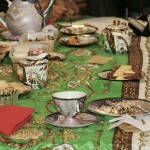 We really enjoyed this cultural mixing of food and language. 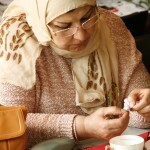 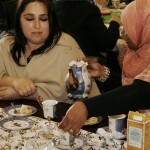 During the tea party the ladies played our specially designed parlour games exploring a series of edible plants at Kew Gardens these included tea, chillies, sugar, cocoa and the date palm; an edible plant cultivated in the Arab world. 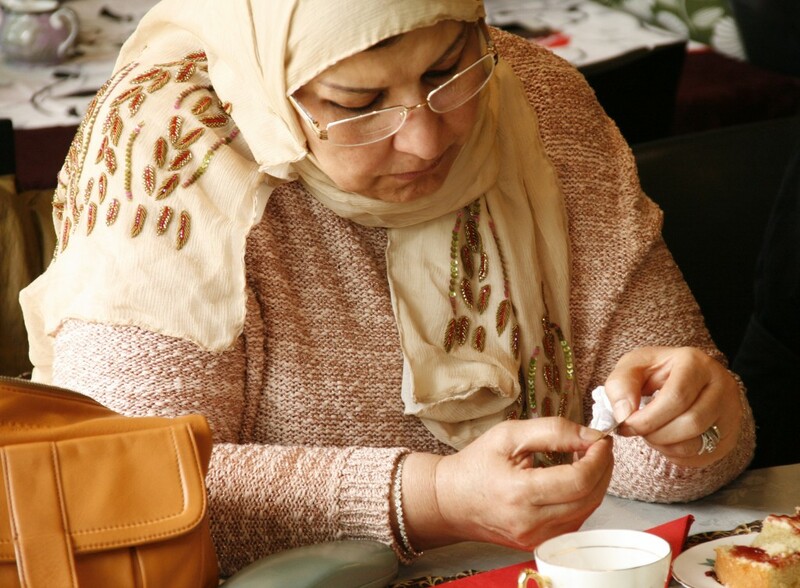 We explored their experiences of these plants and the ladies shared particular stories, recipes and memories, these were also captured on film in our set up ‘Stories Studio’ with filmmaker Shazia Ur-Rehman. 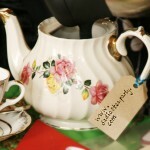 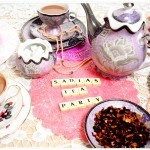 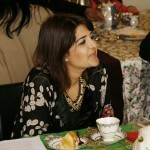 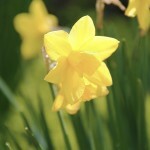 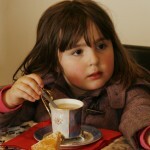 Here are a selection of photos from the day, we had our youngest tea guest attend this tea party! 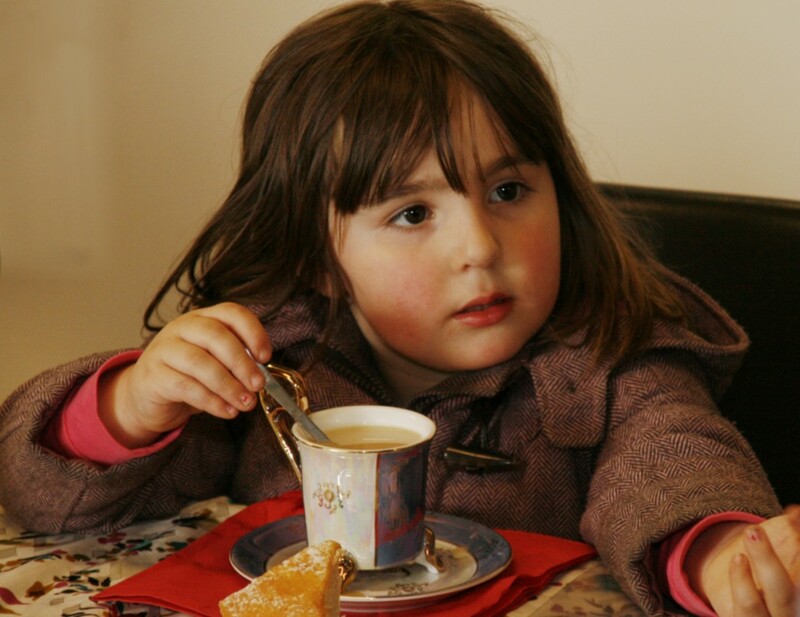 Having gone through my archives I came across this gem and decided to make a YouTube video for all to see! 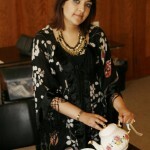 The interview took place last year during the Queens Jubilee celebrations of which I even provided a tea party for the Queen at the London Pride festival being one of the many things I talk about… I really enjoyed listening to the public opinions on tea and of course talking to DJ Nihal about my love of tea!